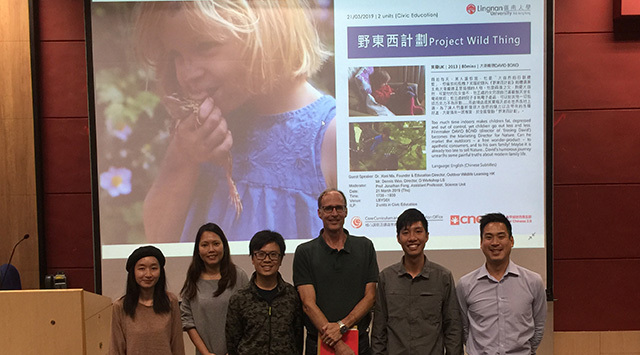 A get-together of guests and friends after the screening of “Project Wild Thing” on 21 March 2019. 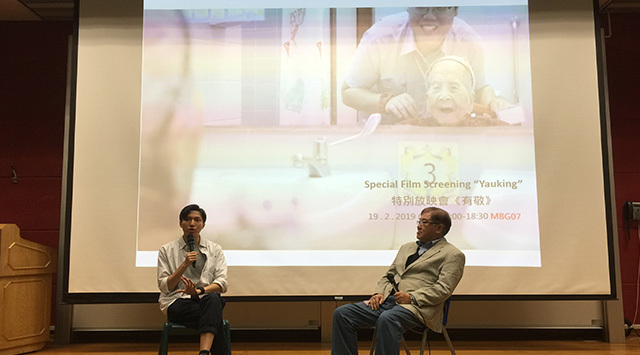 Prof. WONG Yiu Chung (right) inspired a lively discussion with Mr. WONG Siu Bong (Film Director) for the film "Yauking" on 19 February 2019. 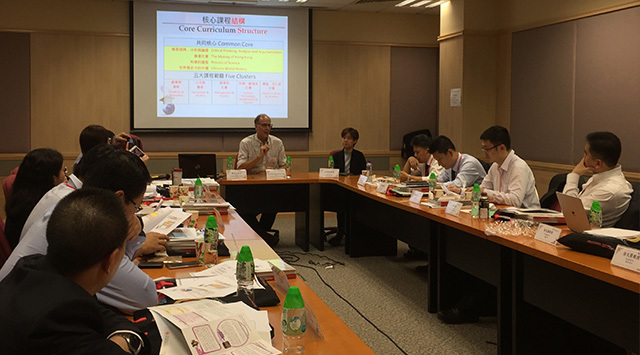 Advisory Board members gathered on 13 February 2019 to discuss about the development of the Core Curriculum. 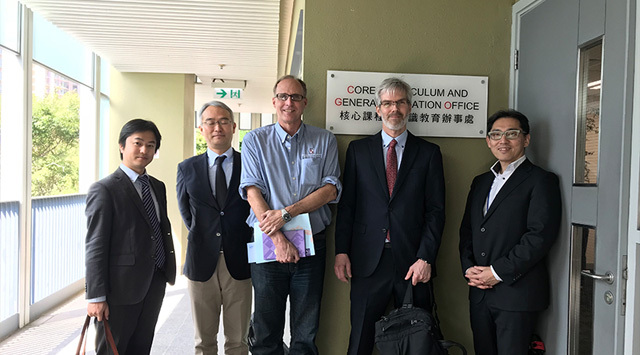 Prof. Mark McGinley took part in 2018 Institute on General Education and spoke at the panel discussion on the Roles of Science in Global Citizenship on 4 December 2018. 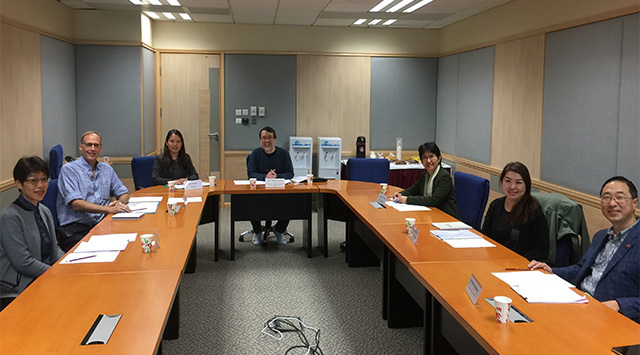 Instructors were invited for an informal lunch on 30 November 2018 to share their views and experiences of teaching cluster courses. 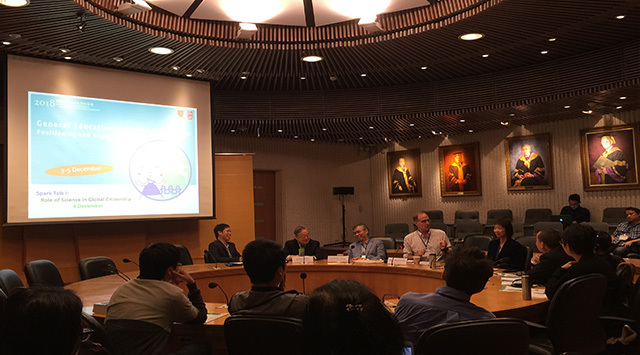 View exchanges with scholars from Tin Ka Ping Mainland Scholars and Senior Administrators Exchange Programme on 12 November 2018. 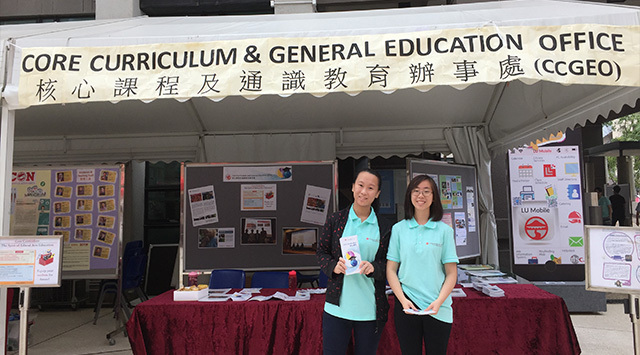 Student ambassadors were ready to introduce the Core Curriculum to visitors of the Information Day on 27 Oct 2018! 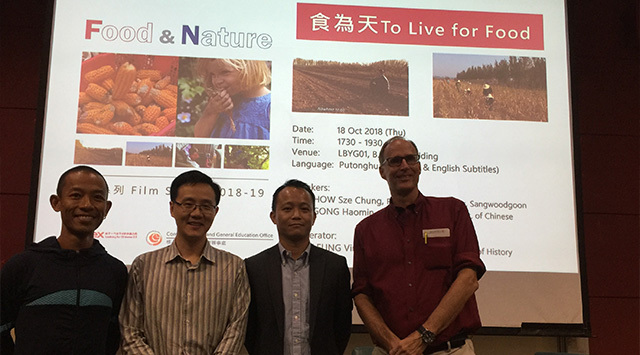 (From left) Mr. Chow Sze Chung, Prof. Gong Haomin, Prof. Vincent Leung and Prof. Mark McGinley gathered on 18 October 2018 for screening of “To Live for Food”. 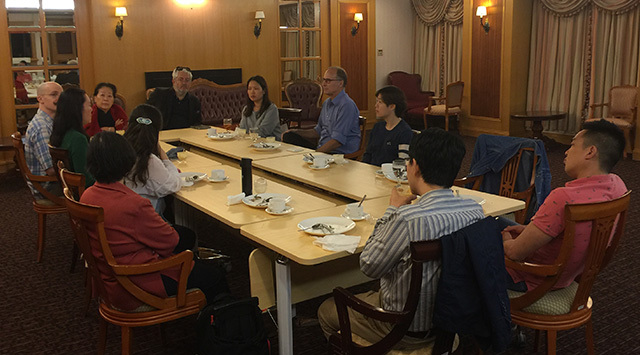 View exchanges with Japanese scholars on General Education on 15 March 2018. 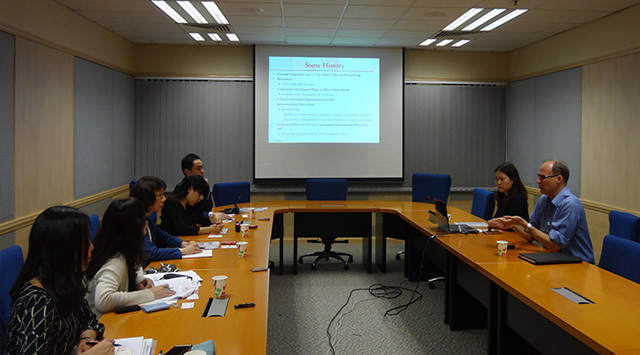 Meeting with scholars from Tohoku University on 9 March 2018. 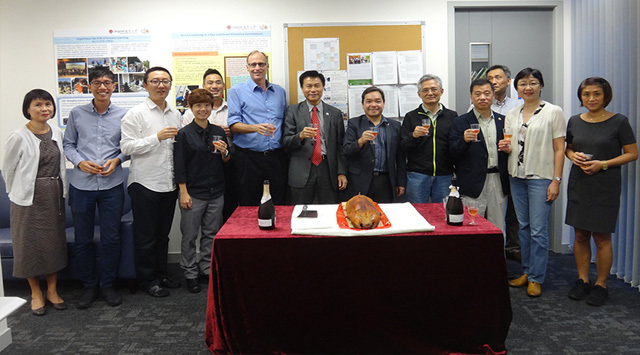 CCGEO, Science Unit and Senior Management joined together at the opening ceremony of our new offices on 17 October 2017. 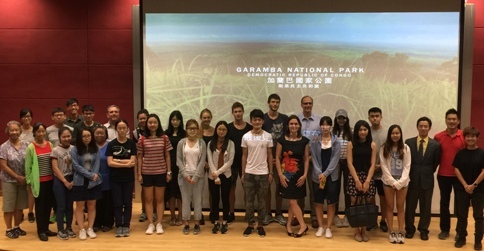 Ms. Kate Brooks (middle front), the director of the award-winning documentary “The Last Animals”, shared her filming experience on wild life protection on 7 September 2017. 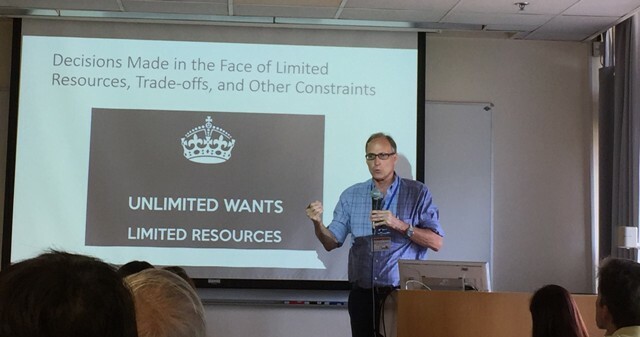 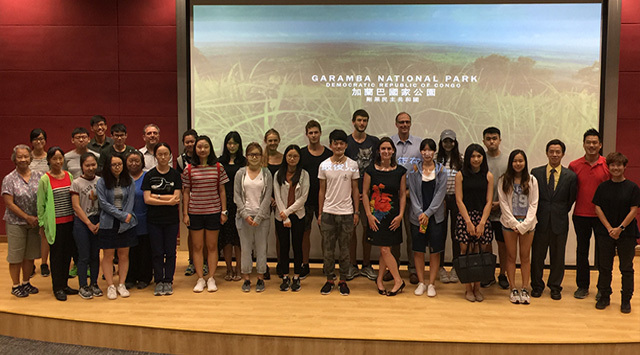 Prof. McGinley presented on "Using Mathematical Modelling Approaches to Inform Design of General Education Courses" at 2017 Institute on GE held at CUHK on 30 June 2017. 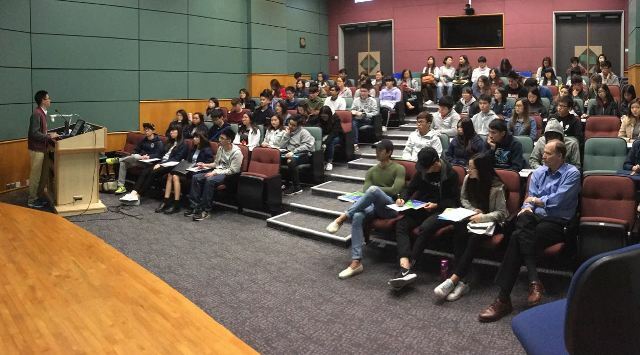 Full house attendance for the seminar "Dance with Sea Turtles - Research and Conservation" given by Dr. LIN Lui, visiting scholar of Science Unit from College of Life Sciences, Hainan Normal University on 1 March 2017. 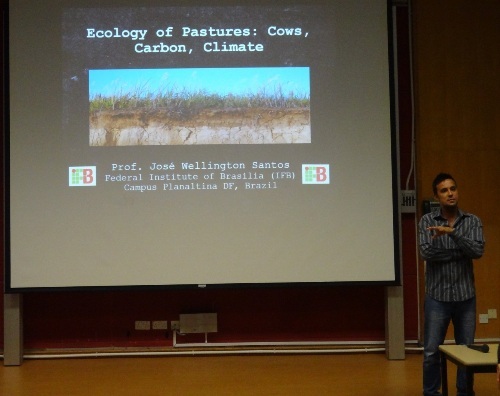 Prof. Jose Wellington Alves dos Santos, visiting scholar of Science Unit, delivered a talk "Ecology of Pastures: Cows, Carbon, Climate” on 9 November 2016. 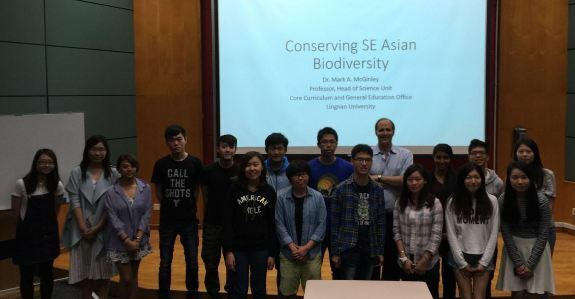 A group photo of Prof. McGinley and students at the seminar "Conserving SE Asian Biodiversity” on 7 April 2016. 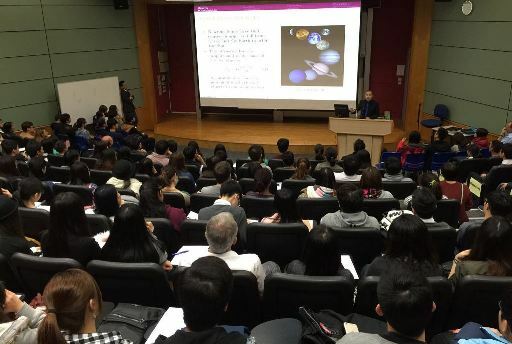 Prof. Tjonnie Li, Research Assistant Professor of Physics from the CUHK, delivered a distinguished science seminar "Einstein's Messengers: A new window on the Universe” on 4 March 2016 at Lingnan.